One of the best Intensive in class training for NAC OSCE exam preparation is around the corner. 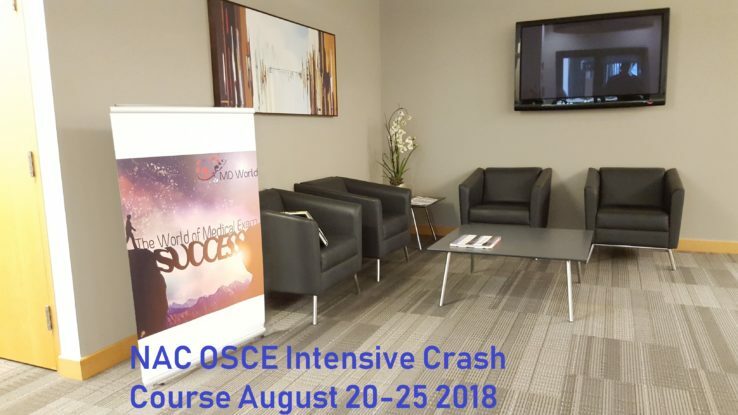 Registration for OSCE Crash Camp is closed!!! ” I started by looking for a program that will fit into my personal schedule in my preparation for NAC OSCE and I am happy and grateful to announce that I scored 80 in my first attempt at the exam with the help of this program.” Dr. Habeebu. Enroll today, only limited spots are available.